David Seaman has encouraged Arsenal to use their passing game to beat Manchester United at the Emirates Stadium on Saturday evening. Arsenal have been in brilliant form in the Premier League in front of their home supporters so far this season following seven successive victories. The Gunners have beaten Leicester City, West Brom, Bournemouth, Swansea, Brighton, Tottenham Hotspur and Huddersfield Town at the Emirates Stadium in the 2017-18 season. Wenger’s men produced arguably their best performance of the 2017-18 season in a 2-0 win over Spurs in the north London derby at the start of November. Arsenal have won their last 14 games in the Premier League, including a 2-0 win over Jose Mourinho’s Manchester United side back in May. The Gunners ripped apart the Huddersfield defence on Wednesday night as Mesut Ozil scored one goal and made two assists in five incredible second-half minutes. Arsenal have scored five goals and kept two clean sheets in their last two meetings with Manchester United at the Emirates Stadium. Former Arsenal goalkeeper Seaman believes the Gunners are capable of beating anyone on their day at home as long as Wenger’s men capitalise on their passing ability. 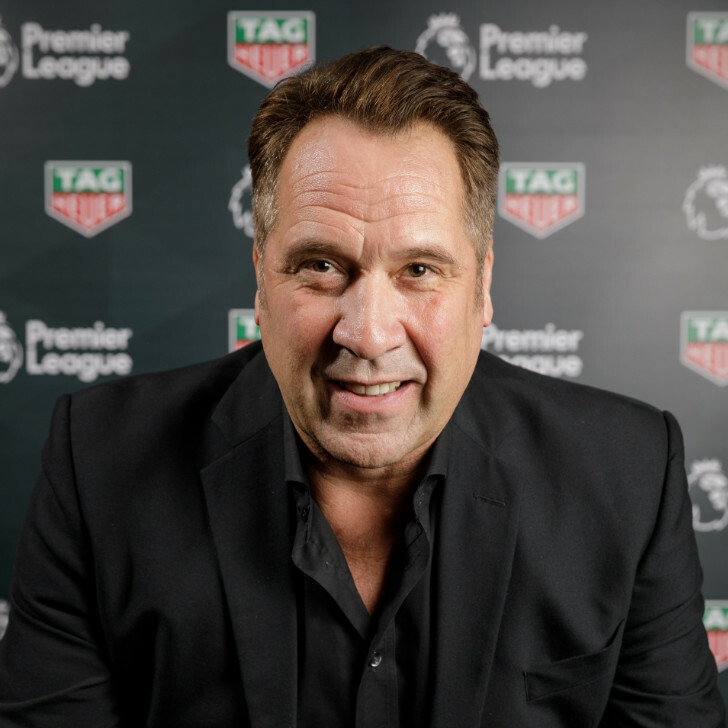 “The quick passing game that Arsenal do and I think that if Arsenal turn up with that game, their A game they can beat anybody,” Seaman told Tag Heuer. “Teams that come to the Emirates know that, you know the quick passing game and the 1-2 touch or in and around the box which is really hard to defend against. Arsenal finished in fifth place in the Premier League table last term.